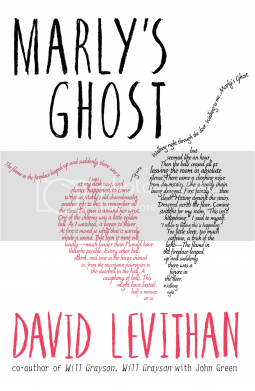 Marly's Ghost by David Levithan - I was really looking forward to this, but now I've read it, I'm afraid to say it wasn't my bad. Review below. Also came with some heart sweets - look at the cool packaging! 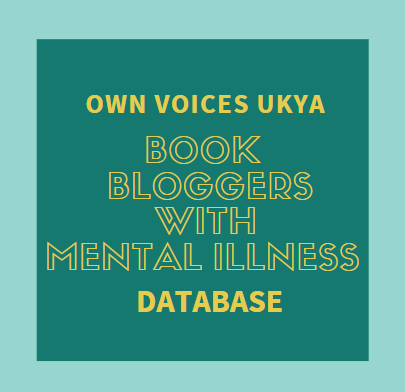 Lies We Tell Ourselves by Robin Talley - I have heard such awesome things about this book, and I am so excited to read this! I'm sure it's going to be amazing! Thank you to Electric Monkey, MiraINK and Hodder & Stoughton for the review copies. Three books read and reviewed this week. 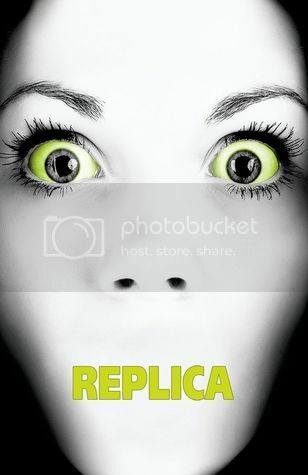 Replica by Jack Heath is a brilliant fast-paced and action-packed YA sci-fi thriller! It's so, so good! 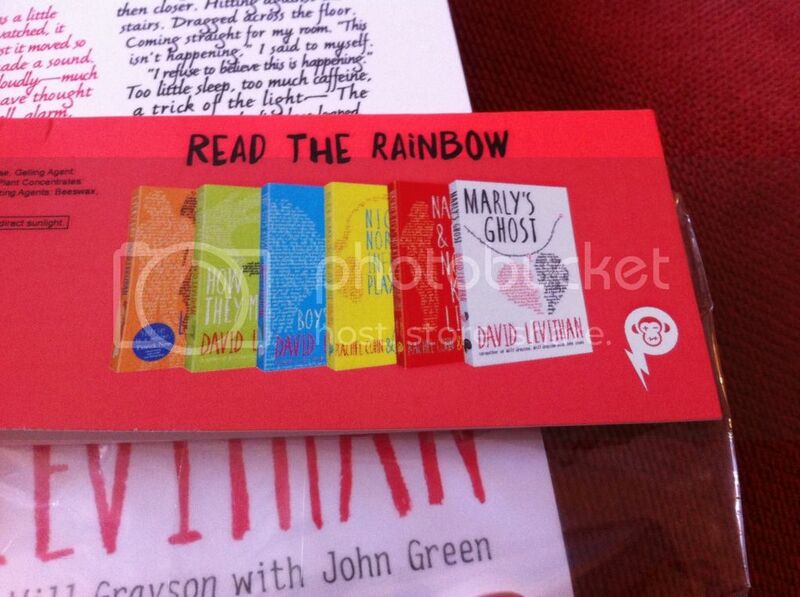 Marly's Ghost by David Levithan, a remix of Dickens' A Christmas Carol, sadly wasn't my cup of tea. 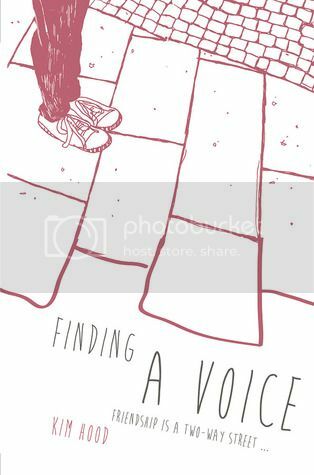 Finding a Voice by Kim Hood is an absolutely beautiful and moving story of friendship, involving disability and mental illness - one of the books shortlisted for the YA Book Prize 2015. 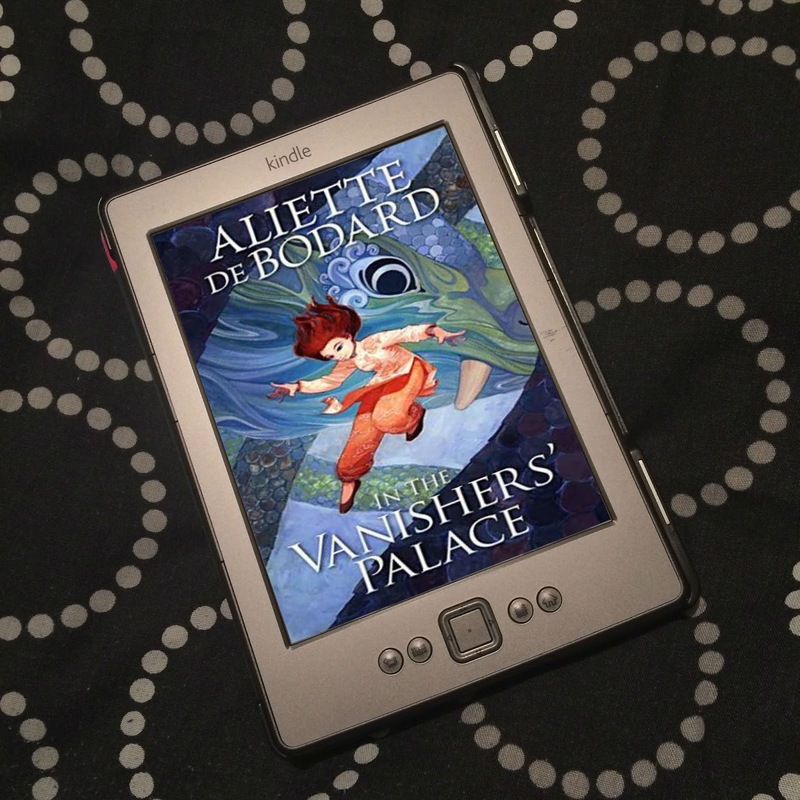 I'm intrigued by Marly's Ghost - Levithan's early stuff seems to be a bit hit and miss for me! I hope you love Lies We Tell Ourselves. So do I! I'm sure I will, though. Really looking forward to it! 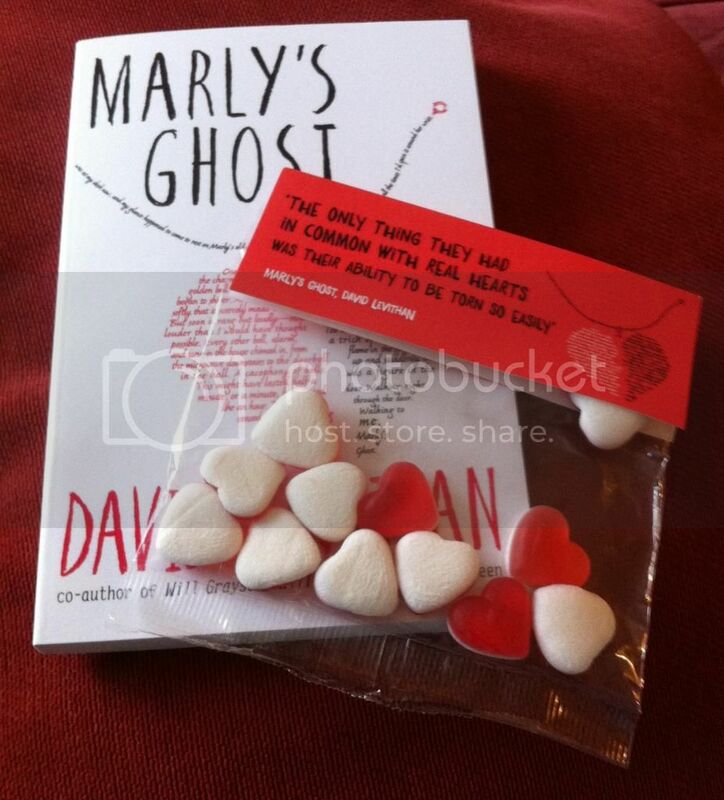 Marly's Ghost looks good - I have only read a short story by David and need to read some more! I thought Lies We Tell Ourselves was really interesting. 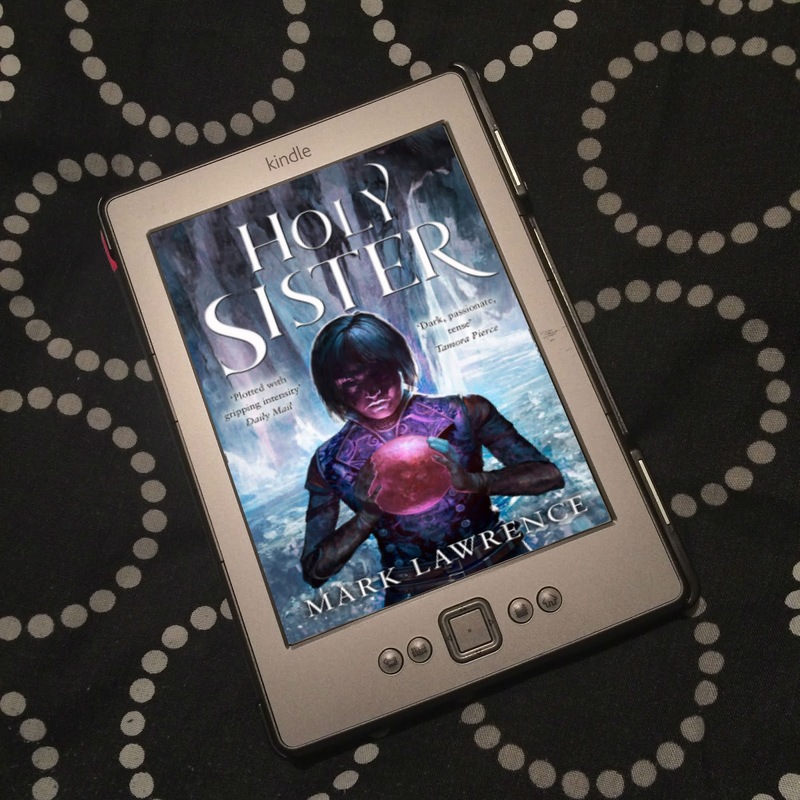 I'm looking forward to Lauren's new book. Sad you didnt like Levithan's though! 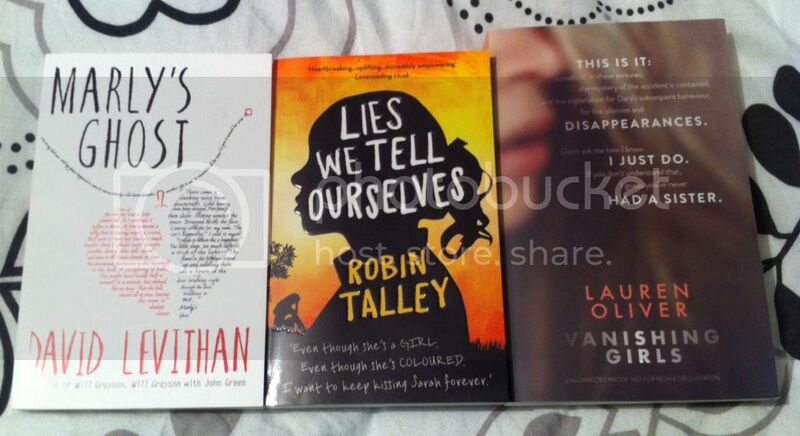 Really looking forward to Lies We Tell Ourselves, I've heard such great things about it! Yeah, felt a little disappointed that I didn't enjoy Levithan's. He's normally so awesome! But it's a different kind of book, and it just didn't work for me. Awesome week you had! Marly's Ghost seems interesting! 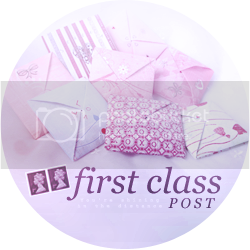 Check out my Sunday Post. Thanks! Yeah, it's a bit different. Not my cup of tea though, sadly! I am curious about Lies We Tell Ourselves...enjoy your week! Thank you! :) Hope you had a Merry Christmas too!